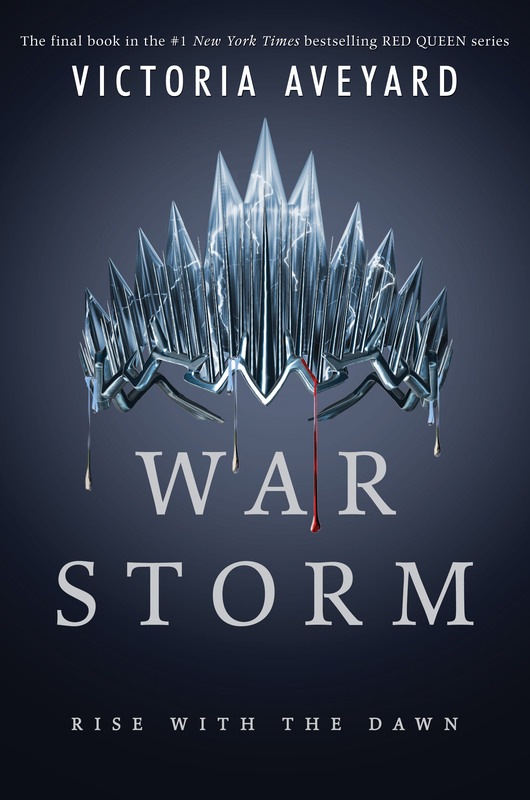 * War Storm by Victoria Aveyard is out today and I can’t wait to find out how the Red Queen series concludes! Check out the blurb for the book here. * See the six books on the 2018 Arthur C. Clarke Award shortlist here. * A little bit old, but author Celeste Ng recommends 27 books she loves here. I spy Exit West! * Fancy a writer’s residency? Check out these eleven unusual options. * Want to fall in love with a new author? Check out The Guardian’s list of fifty fresh voices in literature. * The 2018 Hugo Award Finalists have been announced! You can find the list of honorees on Tor’s website. * Looking For Alaska is being made into a Hulu TV show and author John Green took to Reddit to answer questions about the new project. * Last, but not least, Buzzfeed has a list of 21 new books to read this spring.